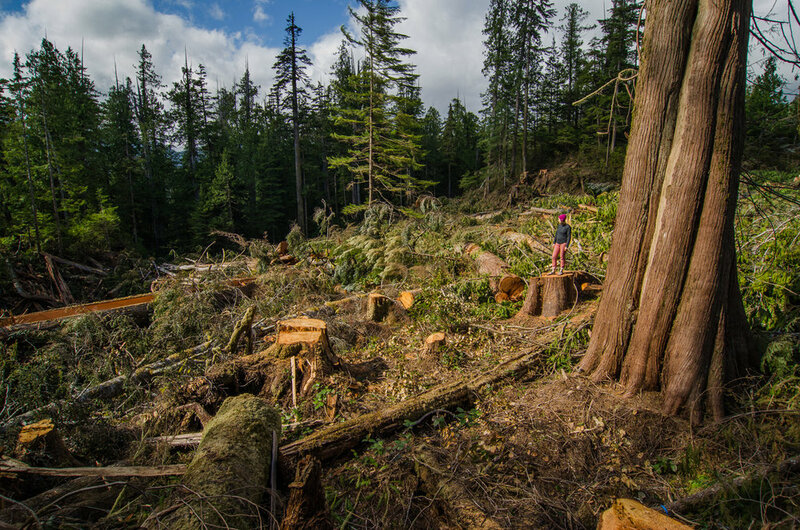 If you adventure on Vancouver Island, you’re going to have to interact with logging at some point. Every trailhead for any backcountry adventure starts and ends with a logging road, main line or spur. In the last 150 years, 75% of our island has been logged. 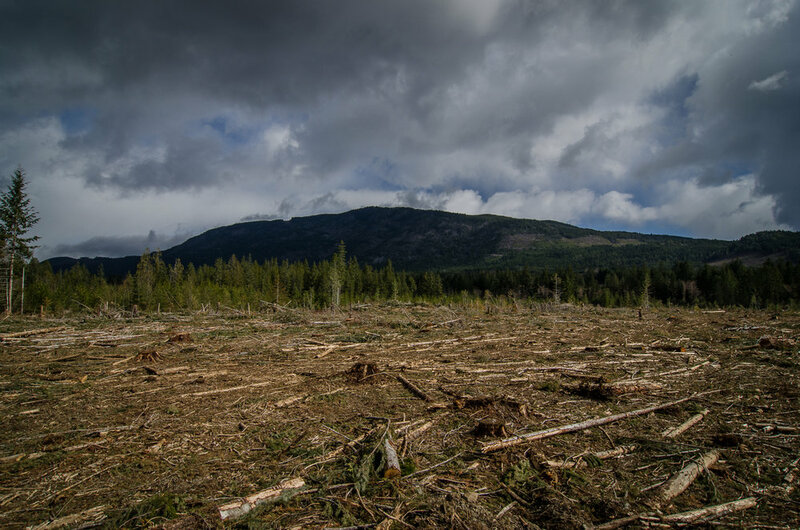 Even worst, over 90% of our big tree ecosystems (valley bottom, productive forests), have disappeared due to logging. These iconic trees, the massive mega giant cedars and douglas firs, need tens of thousands of years of forest development for the right conditions to grow, then 1000 to 1500 years to reach their size. 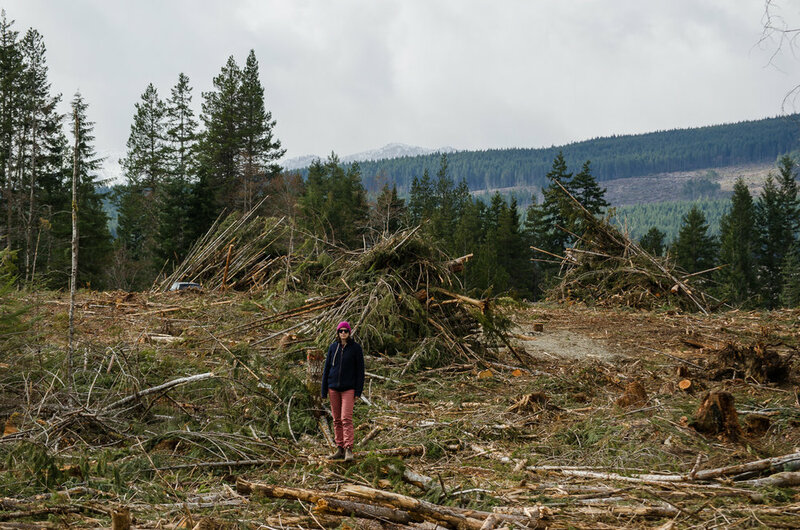 These trees are disappearing and wether or not you’re for or against our current logging practices, it’s pretty sad to see these giants being cut up for lumber. Cutblock near Nanaimo. 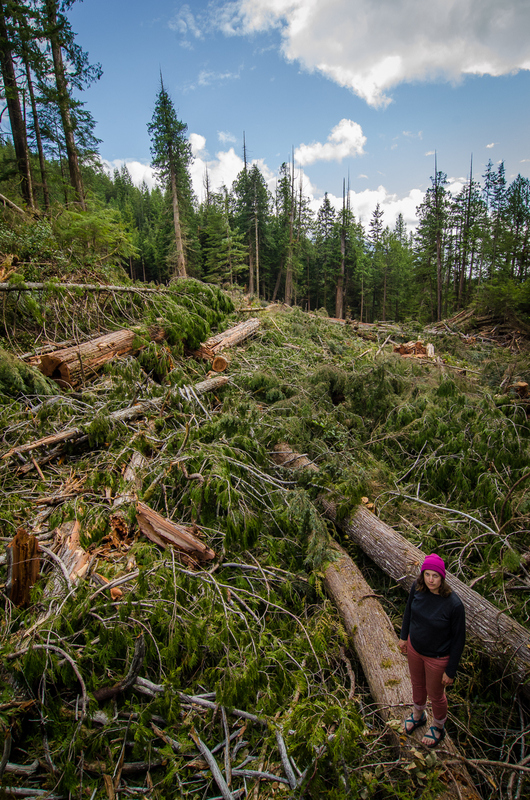 While it looks sad, this is a 2nd or 3rd growth cutblock, the future of sustainable logging. Shakeblocks in the Walbran Valley. These blocks will be used for roofing shingles. Lonely Doug. The only tree left standing in this block.